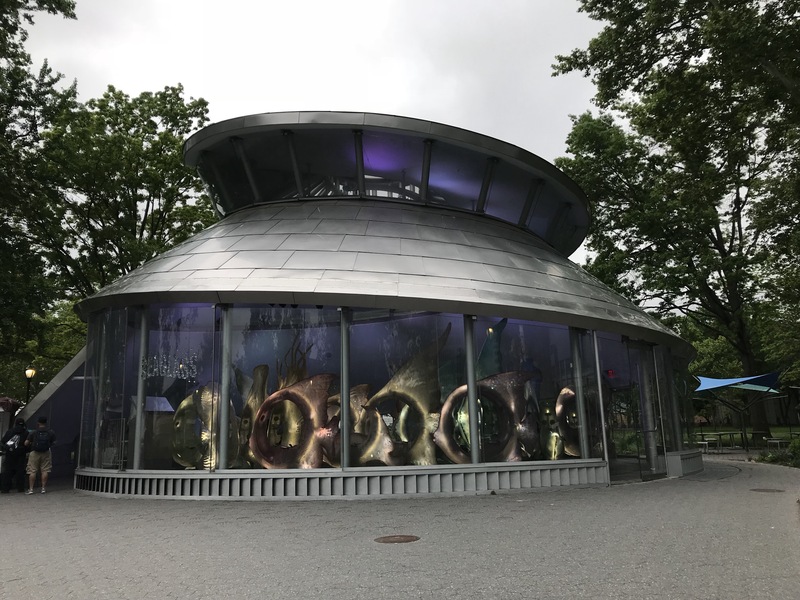 The Husband and I snuck away for a long weekend in NYC a few months ago and one of the top things on my to-do list was to ride the SeaGlass Carousel. 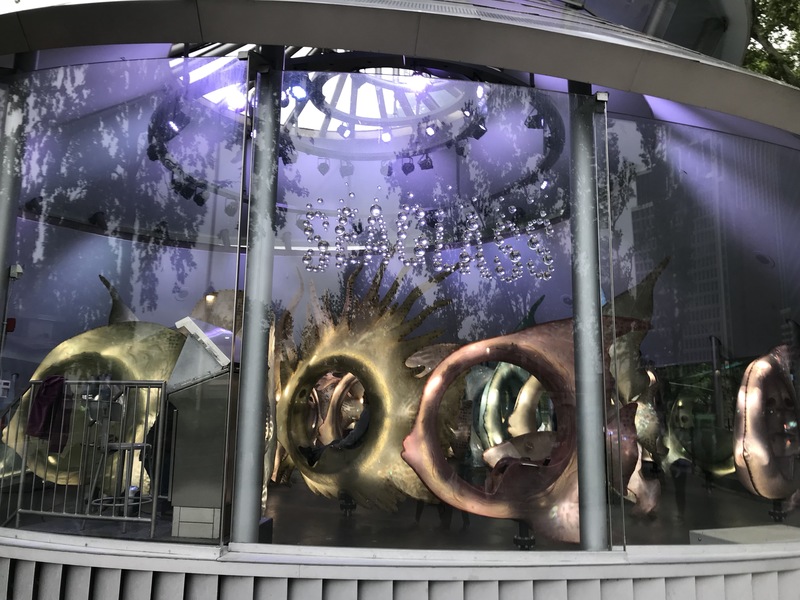 I love carousels and it looks so magical and glorious. I didn’t make it down to Battery Park on my last few visits so this time I wasn’t leaving until I went! 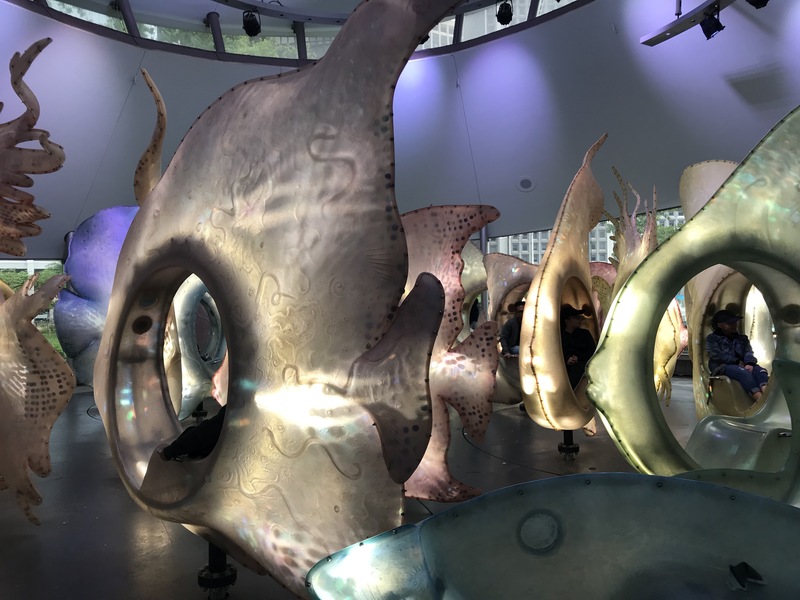 Seriously, though, you feel like a fish in a fish bowl, floating around Battery Park. 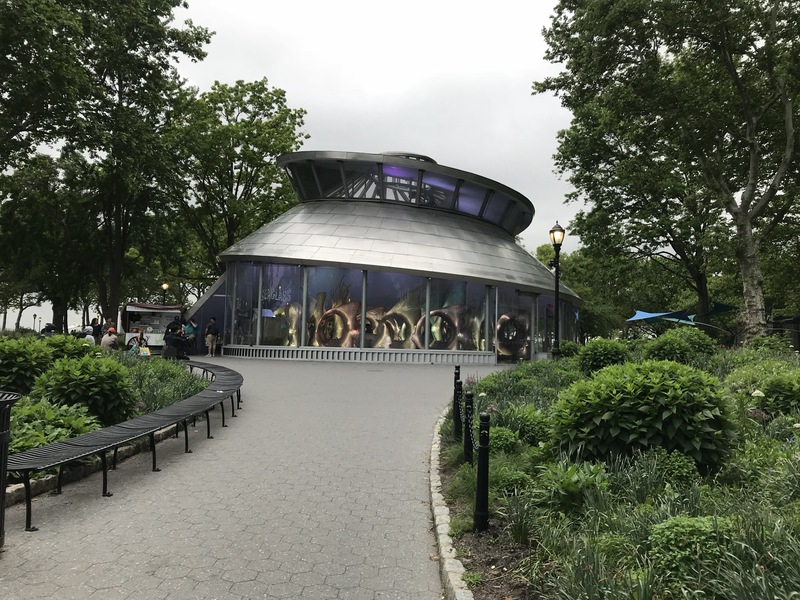 It was built as a nod to the original New York Aquarium that called Battery Park it’s first home. Check out how beautiful these photos are! Not a single one is enhanced or edited in any way, and they were taken on just an iPhone. Want to see just how magical it was? Click play below! 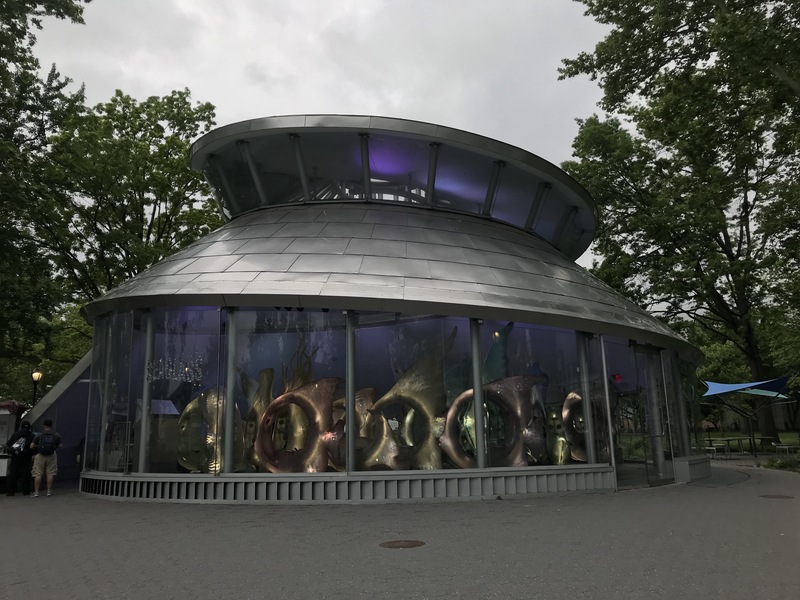 I hope that you add the SeaGlass Carousel to your NYC list right now! I know it’s staying on mine every time I go!